One Town, One Title 2014 Begins! 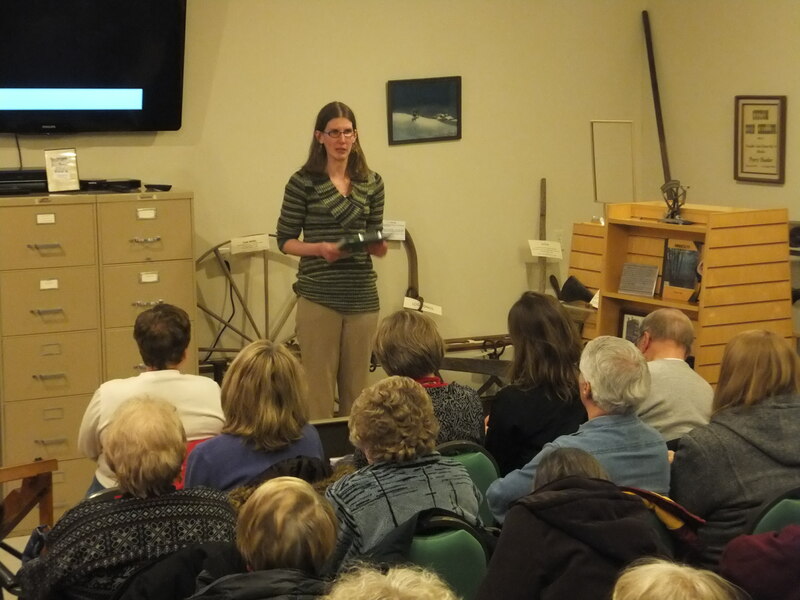 Our Director Morgan Hansen introducing the film “The Children Remember” at our One Town, One Title 2014 kickoff event on Feb. 4th. 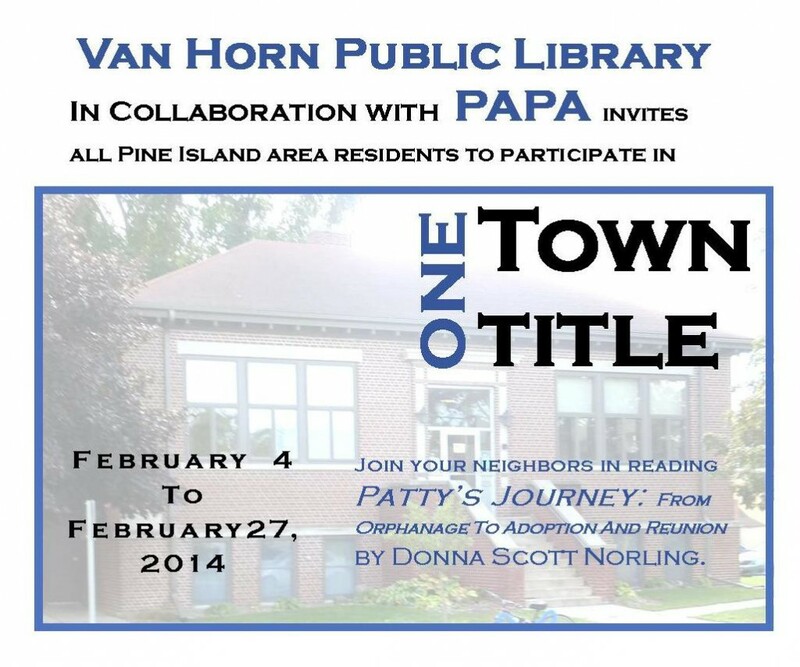 For complete details, please visit the One Town One Title page of our website. Vote Now for Next Year’s One Town One Title Theme! Planning is under way for the next One Town, One Title community reading celebration and we need you to help us choose a theme! To find out what themes we’re considering and to cast your vote, please click here for the ballot. For more information about each theme, we invite you to visit the One Town, One Title page of our website. Voting closes on August 16 and we’ll announce the results in September! One Town, One Title Finale This Friday! for our One Town, One Title finale! Dr. Bobbi Kostinec, who has extensive knowledge of autism from two perspectives – a family practice doctor and the mother of two children with autism. They’ll be ample time for discussion and questions. It’s sure to be a very interesting and enlightening evening – one not to be missed! Join your neighbors in reading The Curious Incident of the Dog in the Night Time by Mark Haddon. Come to any of our FREE events listed on the One Town, One Title page AND TALK ABOUT IT…around the dinner table, at the grocery store, the bank, school, the post office…anywhere you meet others from the community. Learn about Autism and how it affects individuals, families, friends and our community. ask questions, share stories—increase your understanding of this condition and at the same time create new opportunities to get to know the folks around you. For full details about events, where you can get your copy of the book, and additional resources, please visit the One Town, One Title page of our website. One Town, One Title is supported by funding from a Community Collaboration Grant sponsored by the Minnesota Legacy Amendment.